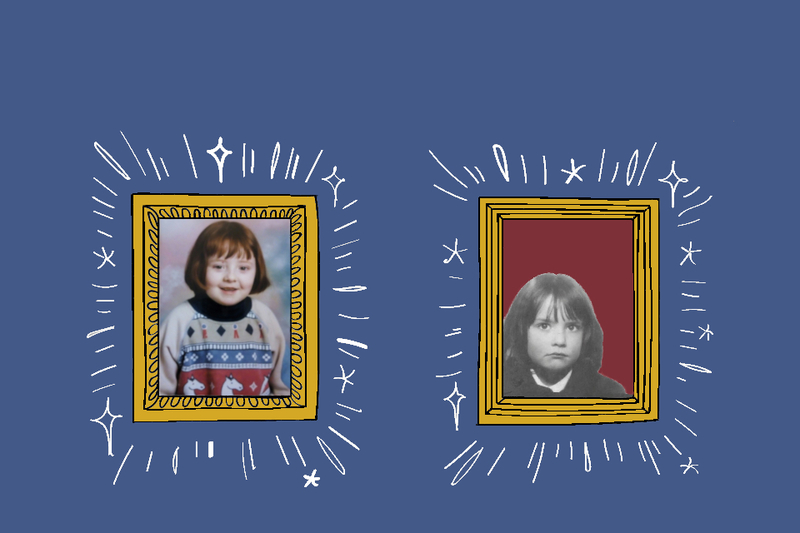 Emma & Gill is a new co-production between Catherine Wheels and Lung Ha Theatre Company that questions what is "normal" and why being different is to be celebrated. Being at a Christmas party and sitting Santa’s knee. Playing in the playground and trying to kiss boys. When my babies were born, and I loved India. The Isle of Coll or Barcelona or Calcutta or in a little hut looking onto the Grand Canyon. Whatever is normal for you! They allow you to learn about how other people inhabit the world and its FUN!